While hardening is important, it does not guarantee that the device you install today will be secure tomorrow. Potential problems can lie dormant for years and then provide easy access for hackers when uncovered. For example, Shellshock was actually introduced as a product feature in 1989. Its vulnerability existed undetected in numerous products — including “hardened” versions of Linux and Unix operating systems — for 25 years. But within a single day of the vulnerability announcement in 2014, hackers reportedly were taking advantage of this critical bug. At Tyco Security Products, we understand that a vulnerability discovered in one of our security products could potentially put your entire business at risk. That’s why we’ve put a team and process in place designed to deliver a fast, actionable response to help protect your investments from harm. Our Cyber Protection Team continuously monitors for vulnerabilities using multiple resources. 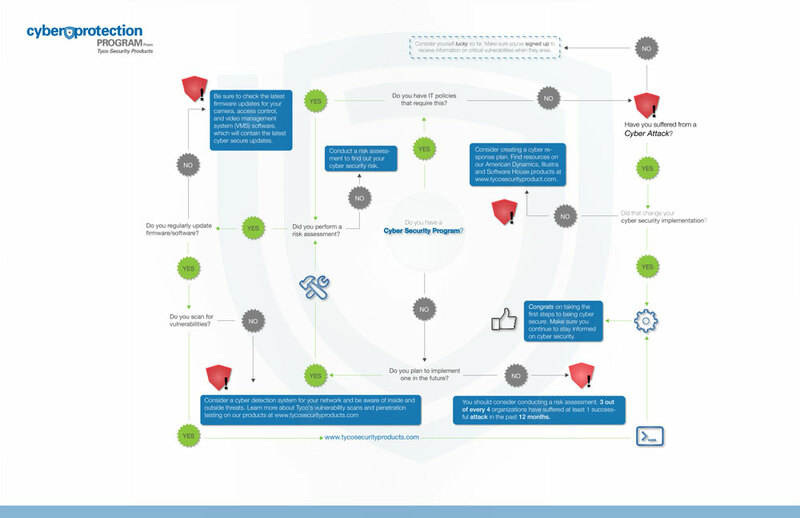 When a new bug is discovered, the Cyber Protection Team and key product engineers work quickly to tackle and resolve security concerns before they become critical to your operation. 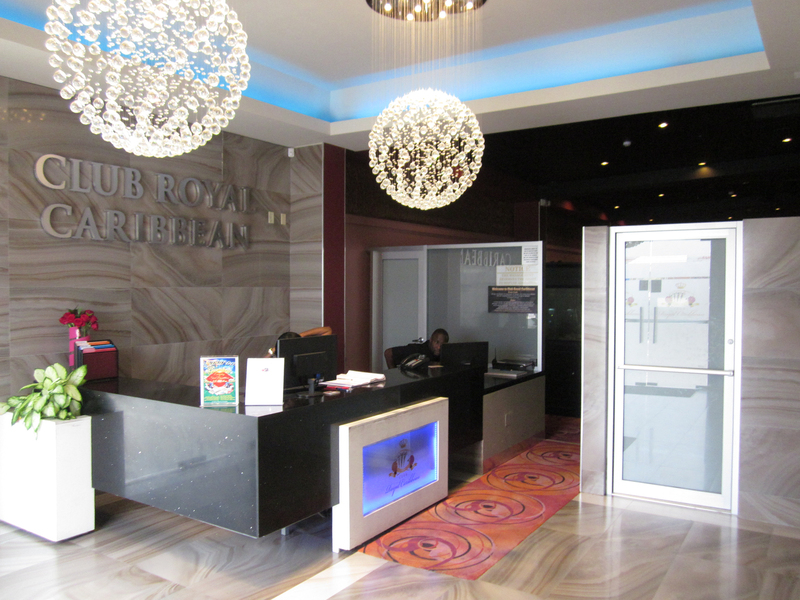 This dedicated response enables us to create a security advisory, typically within 24 hours. The notification includes information about which products are vulnerable along with mitigation steps. It also lists products that we have confirmed are not vulnerable for greater peace of mind. In the case of significant vulnerabilities, advisories are updated as needed until the issues are resolved. Quality engineers ensure that software patches are fully tested and validated. While we cannot predict how long it will take to resolve an issue, it took the team just two weeks to deliver patches for ShellShock and Heartbleed, both critical vulnerabilities. 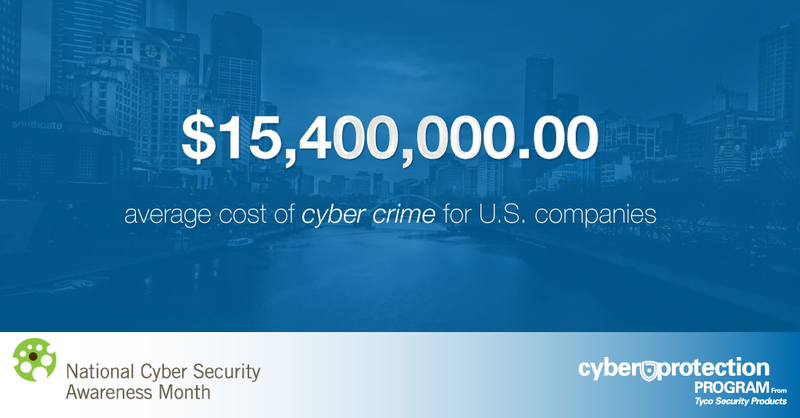 Learn more about our Cyber Protection Program and how we’re working to protect our physical security products from attacks, damages, disruptions and misuse. You can also sign up to receive security advisories. Is your legacy analog video security system reaching the end of its life? Some companies have been hesitant to make the leap to IP-based video, while other companies continue to look for the most cost-effective solutions to utilize existing infrastructures and maximize their surveillance investment while also adding new IP cameras. Meanwhile, the benefits of switching analog cameras and aging DVR systems to IP-based surveillance systems and network video recorders (NVRs) continue to grow. Video surveillance technology is rapidly improving. Hybrid NVRs allow users to connect existing analog cameras and encoders as well as the latest IP cameras to the same server. This approach maximizes a company’s initial security investment while providing the flexibility to upgrade over time. 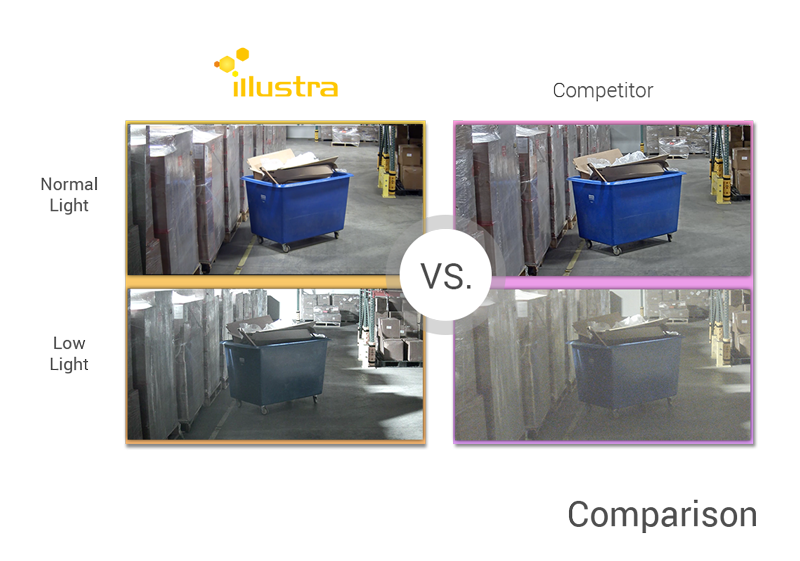 As a result, end users can add IP cameras to their system in order to reap the benefits of high definition resolution, panoramic video, camera-based video analytics and more. So What Makes IP Video Better? IP-based video provides radical improvements over analog video. IP video is transferred over a computer network cable instead of a coaxial cable, which provides options for more flexible and higher resolution video. 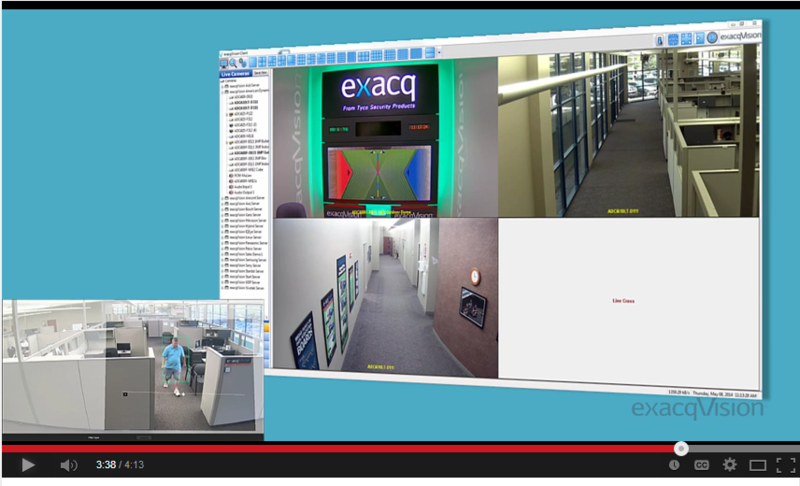 IP video improvements include video resolution, event analytics and situational awareness. 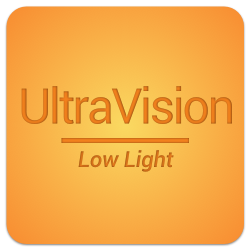 Larger, flexible viewing areas – Standard definition analog cameras have a maximum resolution of 704 pixels wide by 576 pixels tall—or .4 megapixels of resolution. 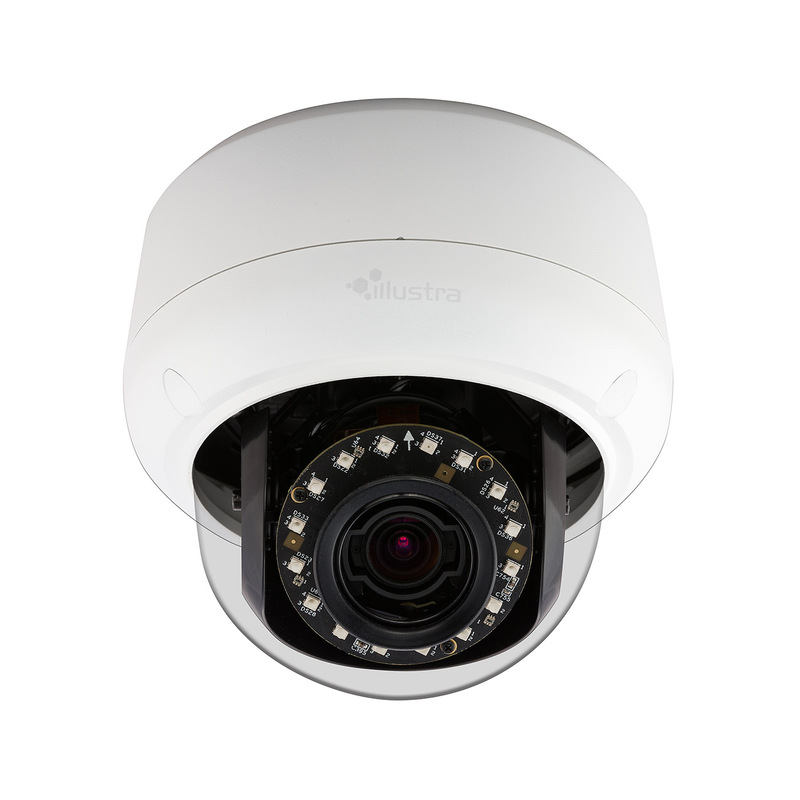 Most IP cameras are between 1-5 megapixels, and some are up to 20 megapixels. In many cases, one IP camera can cover the same area as four or more analog cameras. Flexible resolutions are available to optimize the viewing area of the user’s environment. 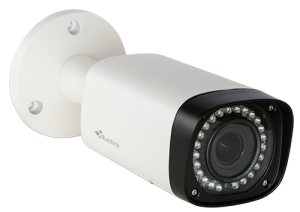 IP cameras can define their own aspect ratios to meet specific needs. 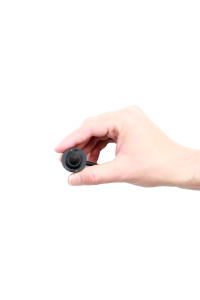 Panoramic video – There are many IP cameras on the market today that use multiple lenses and imagers to create 180 to 360 degree fields of view. Other cameras utilize panoramic or “fisheye” lenses to achieve these parameters on a single lens. A good VMS will allow you to bring this powerful video into your server with a single stream and to even zoom in and move around within the image for greater detail. Manage video from anywhere – IP-based video gives users the opportunity to easily view live and recorded video from any location through a PC, web browser or mobile device. 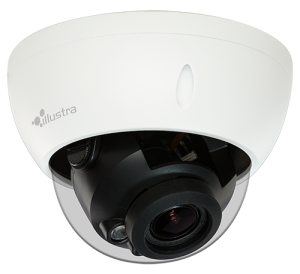 You know the cameras your company has in place or want to add to your system and need to know what server best suits your needs. An online configuration tool can help you calculate the approximate storage and bandwidth necessary for a security system. Users can simply enter the number of analog and IP cameras, the number of streams, compression, desired video resolutions and other features to find the best NVR that fits their needs. Watch our recorded video to learn more about the advantages of IP video and how best to migrate from your analog system.